The idea of an MC locking in with one producer is a beautiful thing. The level of quality that can come from two creatives focusing as opposed to the piecemeal nature of some projects is infinitely better. PLAYS links with Statik Selektah to give us that classic material. 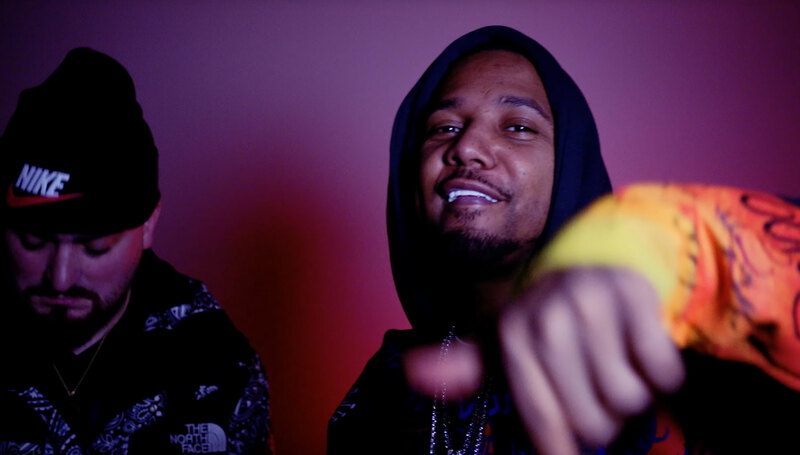 Juelz Santana gets on board and does his one, two as well adding another level of energy to the proceedings. Hit play and enjoy. PLAYS and Statik Selektah‘s upcoming album, Piecework, drops March 29.